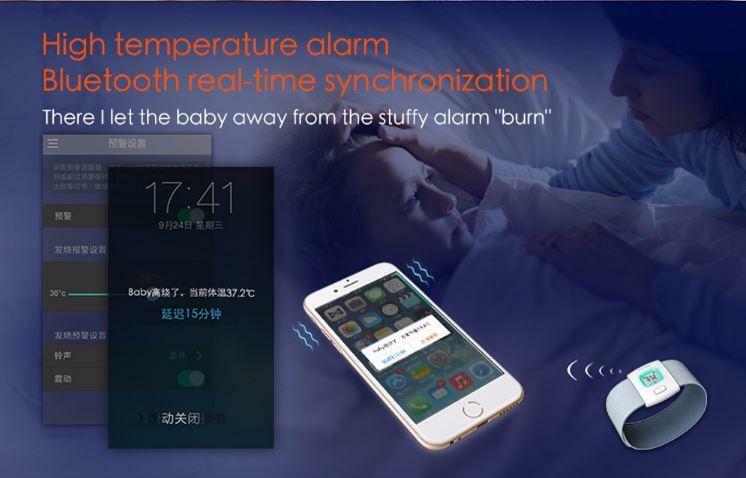 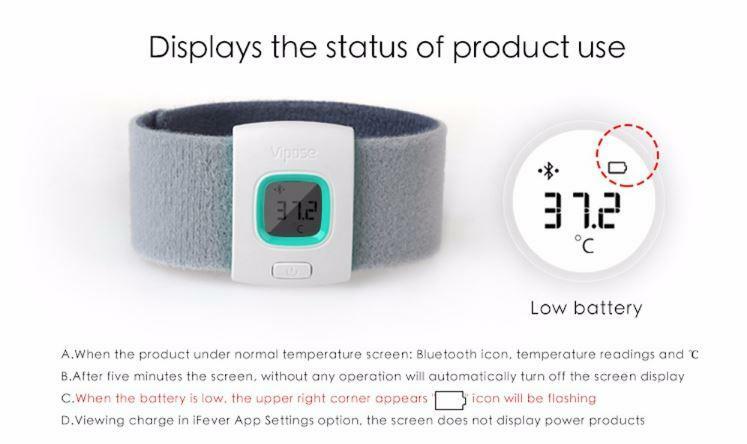 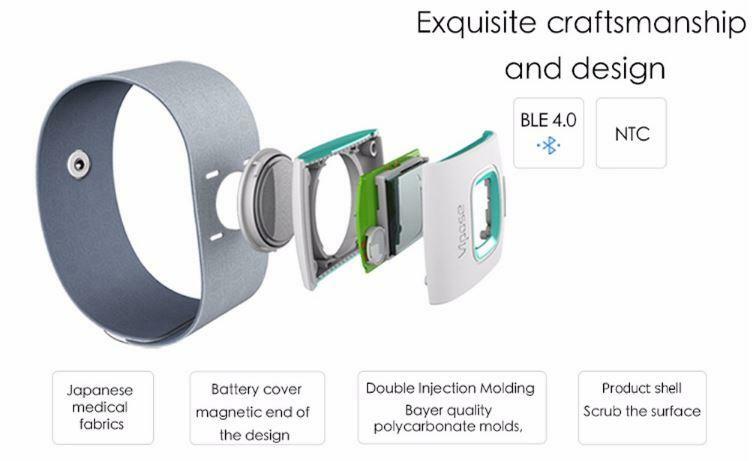 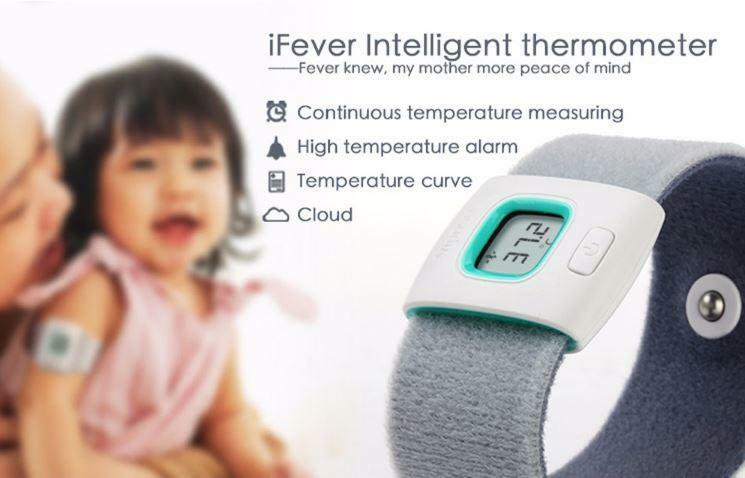 iFever bluetooth intelligent baby thermometer, let you know your baby’s temperature more comprehensive in a day. 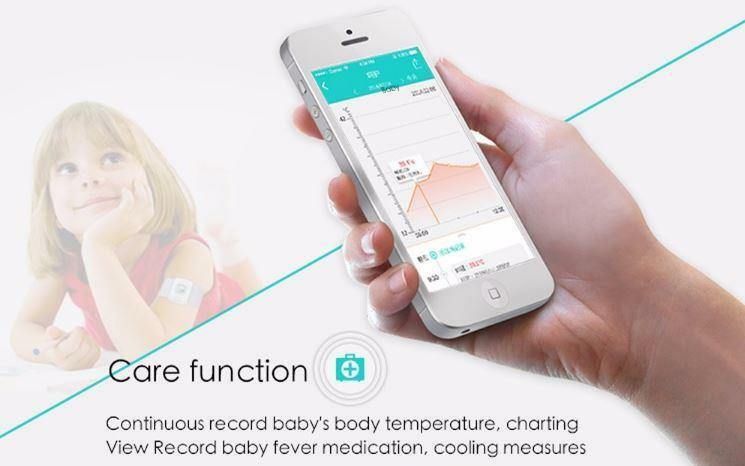 Record every moment of the temperature data and the temperature data you measured or in a period of time. 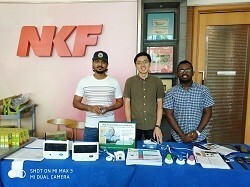 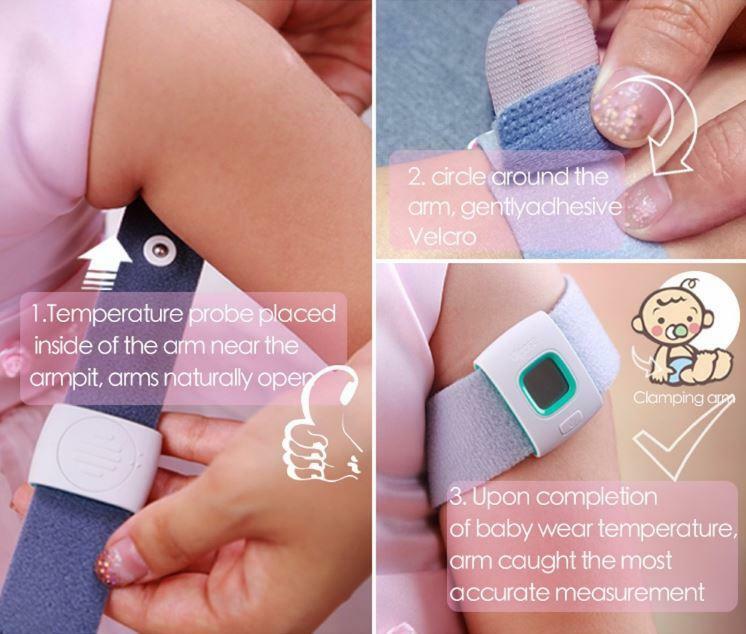 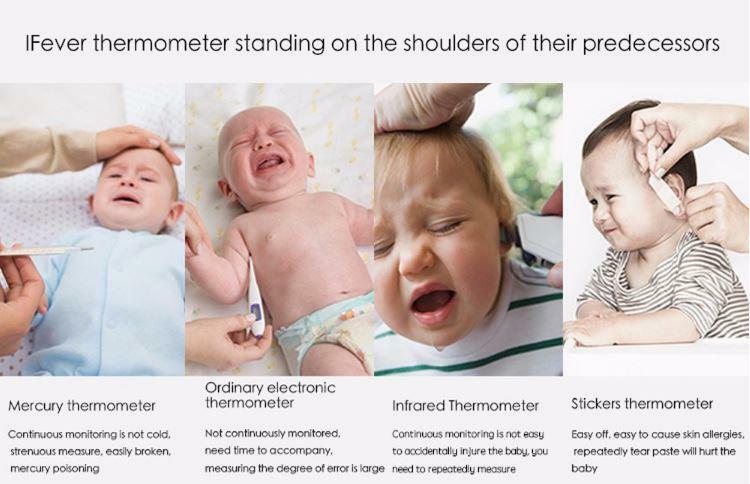 Temperature curve table can provide a reference basis when baby go to hospital. 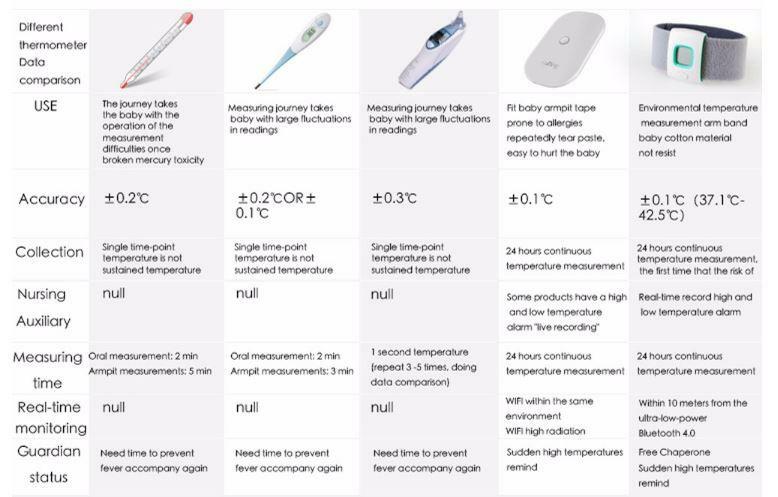 when compared with a standard mercury thermometer. 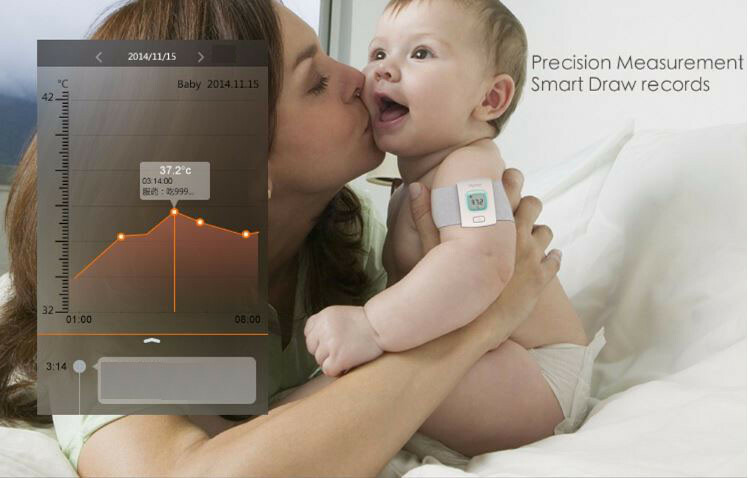 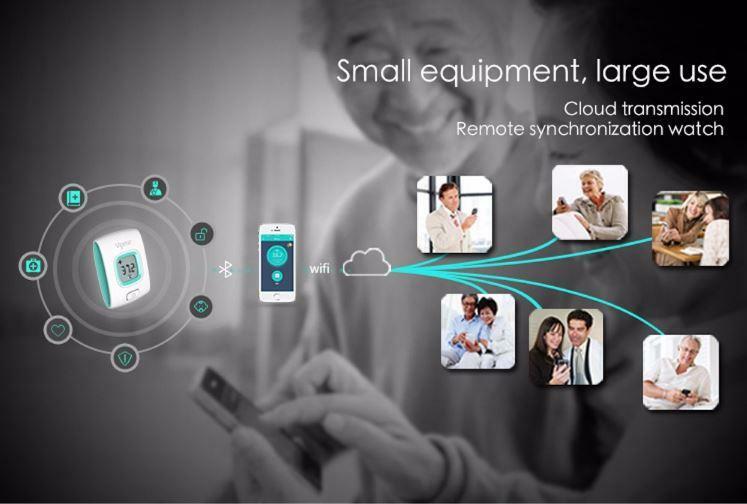 In order to timely sharing data baby, Cloud transport, let loved ones can see baby’s information in a timely manner. 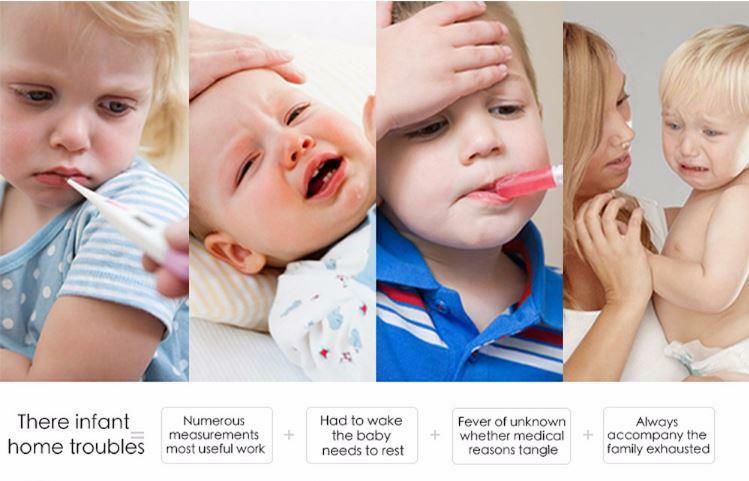 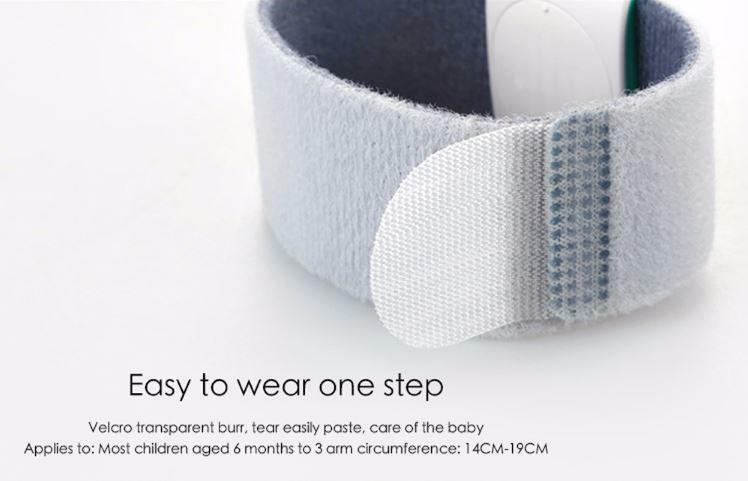 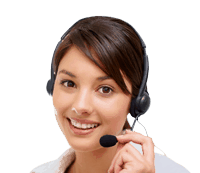 Relatives can login baby in long distance measurer account to check the data.